Teagasc and Kerry-based Southern Scientific Services Ltd have signed a new contract for the provision of soil analysis services to farmers for the next three years. The awarding of the contract follows a competitive tender process. Southern Scientific Services has provided this service to Teagasc and their clients for the past five years. Director of Teagasc Professor Gerry Boyle said he is delighted to be in a position to renew the relationship with Southern Scientific. Boyle said the transfer of this important service from Teagasc to Southern Scientific was expected to be a huge challenge but due to the professionalism, quality of service and attention to detail by Kate Murphy and her team the process has been relatively seamless. 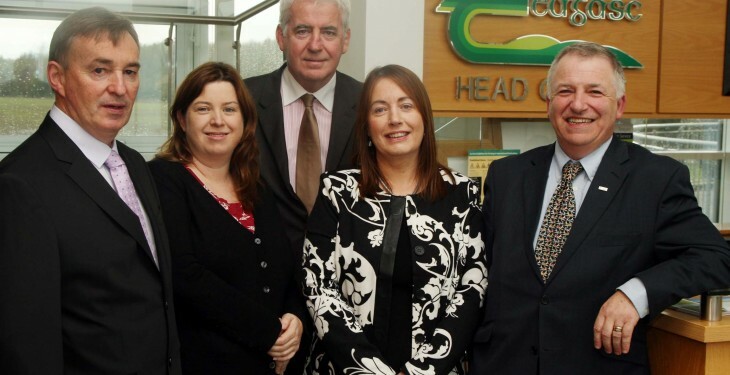 Kate Murphy, Managing Director of Southern Scientific Limited said the collaboration between Southern Scientific and Teagasc has been very beneficial to the organisation. She added that it has allowed Southern Scientific to grow its business and grow employment. “The attention by both Teagasc and Southern Scientific to delivering consistent high quality analytical services to farmers has led to improved procedures and processes in the business and improved our overall efficiency. 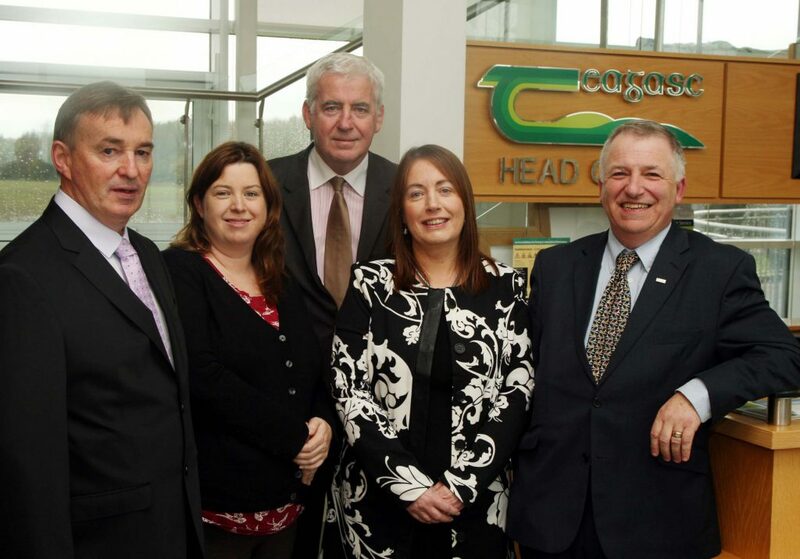 I look forward to continuing working with Teagasc in delivering high quality services to Teagasc farmer clients,”she said. Head of Environment Knowledge Transfer in Teagasc, Pat Murphy said that each year approximately 100,000 soil samples are analysed in Ireland which enable farmers to optimise their crop growth while continuing to maintain and protect our natural environment. Southern Scientific Services Ltd operates an internationally accredited laboratory based in Kerry. Farmers seeking a soil analysis service should request the service from their Teagasc adviser in the usual way.